In this three-part series you'll learn everything you need to know about rain screen systems, including what they are, why they’re important, and why composite cladding is a better choice than wood as the outermost rain screen component. Building envelope failures are most often caused by poor moisture management and can be a huge repair expense. That’s why so many homeowners and architects are considering a rain screen system to better protect their investment. But what exactly is a rain screen system? And why is it important? We sat down with cladding expert Bill Ross, Director, Strategic Partners at Fiberon, one of the top manufacturers of composite decking and cladding, to get all the details. Q: We’ve been hearing a lot about rain screens lately and seeing them on outdoor malls, commercial buildings, and even apartments. Why are rain screens and composite cladding trending right now? A: Rain screens are experiencing an upswing in use currently, but they’re definitely not a new product. In the past, we’ve seen fiber cement and wood clapboards use in rain screen applications, but there wasn’t as much emphasis on moisture management. All of that changed with the advent of more stringent building and energy codes. Suddenly, architects and builders were confronted with the challenge of using energy efficiently – that is, not wasting heating or cooling – so they began designing and building more airtight structures. One unforeseen consequence was that air could no longer circulate in and out of the space, resulting in ineffective moisture management and a host of other problems. Today’s rain screen systems address those challenges. In addition to the functional aspect of the products, we are seeing large shifts in the design aesthetics. 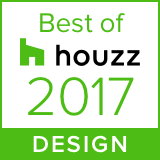 One design trend increasing in popularity is more blending of materials to complement other building materials, especially a blending or organic and inorganic aesthetics. Where once you might have seen monolithic expanses of synthetic stucco (EIFS), brick, wood or fiber cement, today you are more likely to see a combination of products. Organic looking products with warm wood-tones are now placed alongside poured-in-place concrete and glass or EIFS and stone. We are seeing this everywhere from single-family homes to commercial outlets, such as malls, universities, hotels, and apartment buildings. Also, as the economy continues to recover, building owners and architects are looking to update their properties so that older buildings can compete with newer buildings. In order to make these existing buildings attractive to new renters and buyers, they need to devise newer solutions. 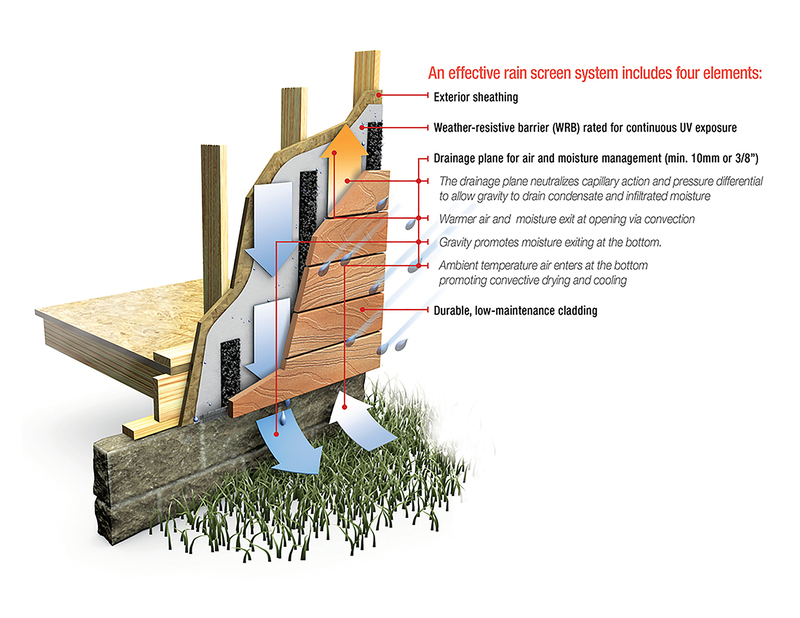 Q: So, what does a rain screen system entail, and what role does cladding play as part of the system? That empty space, the drainage plane, provides a range of benefits, including managing moisture entrance into building and water vapor out of buildings, providing improved cooling efficiency, and reducing rot potential. The lack of a rain screen system, or the use of an ineffective rain screen system, can result in inadequate moisture management and air flow. Consequently, building materials can degrade, resulting in building failures, expensive repair bills, and often litigation. In fact, moisture damage results in billions of dollars in loss annually, making rain screens a compelling architectural solution to consider. As the outermost part of the rain screen system, cladding is the first line of defense against the elements. The most effective cladding materials will deflect water rather than absorb it. A second key benefit is aesthetic appeal. Q: Why are rain screens important for commercial and residential buildings? A: The majority of building failures result from poor moisture management. These failures are often expensive to remedy. Damage may be superficial, mostly affecting aesthetics, or structural, which can affect the entire integrity of a building. 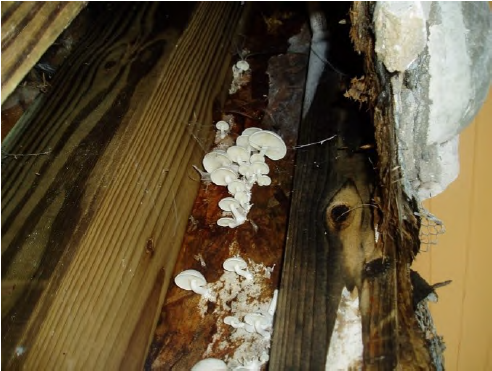 Inadequate moisture management can lead to costly structural damage and dangerous health conditions for building occupants. It’s more difficult to address moisture management when we advance products but use old methodology. Most people think about moisture management as a way to keep moisture from getting in, but there’s a whole lot more to consider. Moisture needs to escape, too. Many older houses were constructed without the consideration of airflow and moisture management; humidity needs an easy escape. Now we need to consider both sides of the coin: preventing moisture from the outside getting in, and constructing the proper structure for moisture inside to get out. And the benefits of a rain screen system are plenty: a healthier living environment, better functionality of all components of a house, lower heating and air conditioning costs, and increased longevity for your home or building. Why composite cladding is a key component of well-designed rain screen systems. Q: Why are people choosing composite cladding when constructing rain screen systems? A: The decision is usually twofold, and has to do with aesthetics and long-term performance. If it’s a retrofit of an existing office or commercial building that needs to compete with new buildings, composite cladding is a fast, simple solution for creating a great aesthetic that is virtually indistinguishable from newer buildings and adds an element of warmth. When it comes to performance and low maintenance, composite cladding is hard to beat. Q: What are some common misconceptions about composite cladding? A: One of the biggest is about price. Many assume that there’s a huge price difference regarding upfront cost, and that’s not the case. While there is a gap, it’s not as great as it once was, and when you consider long-term cost of maintenance, the difference is in favor of composite products. 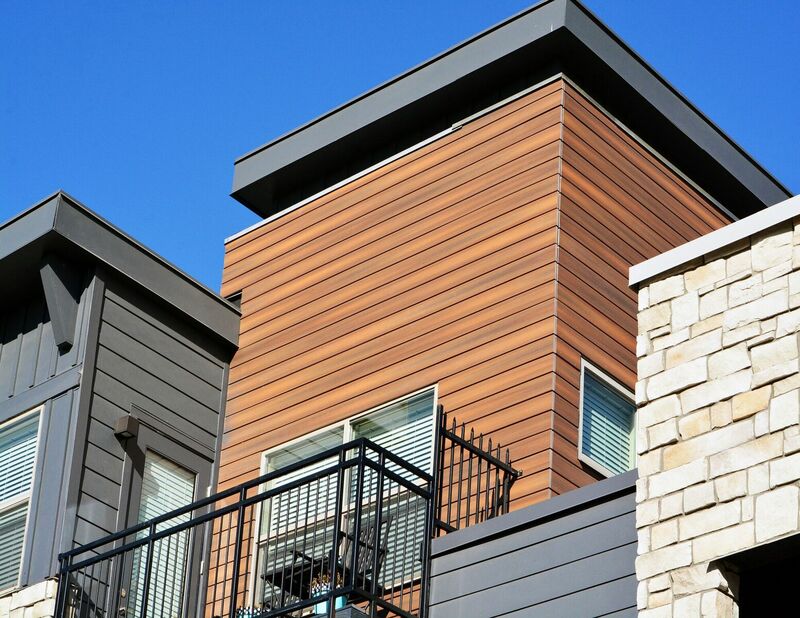 With wood, one of the most common cladding options, color will fade, boards will crack, and its beauty will degrade. Not to mention the potential for mildew and mold. The maintenance and repair cost associated with these issues is considerably more than the increased upfront cost you may pay for composite cladding. There’s also a misconception that composite cladding is more difficult to work with than other cladding options, which is another myth. Fiberon composite boards are prefinished, which reduces labor time and expense. Plus, they are safer as no carcinogens are released during cutting. And they install with conventional tools and composite decking screws. Many other materials require special tools and are labor intensive. Composite cladding is a piece of cake. Learning more about rain screens systems and cladding is the best way to determine if they are the right options for your next building project. Keep an eye out for part two in our series, where we’ll discuss special considerations when using a rain screen system. Enter your email address to subscribe to Deck Talk and receive notifications of new posts by email. Visit Fiberon Decking's profile on Pinterest.